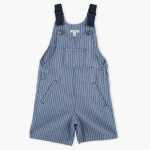 Grab this smart and trendy dungaree pair for your baby girl. 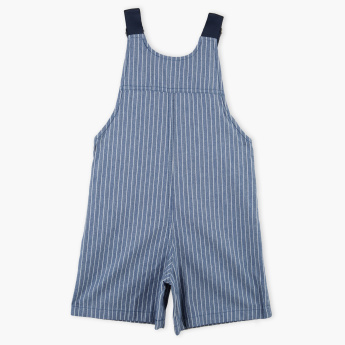 Featuring stripes all-over, along with stylish pockets. The soft fabric used in the making of these dungarees will give a comfortable feel to your child.